There has been a shift in the last few years, where streaming services have dramatically overtaken physical media in usage. Take one look at Netflix – the company that was famous for mail-in DVD rentals is now one of the largest producers of content in the world, due to the convenience of streaming that it popularized. Disney has taken notice and is launching its own service, Disney+, which will house films and shows that include all of its subsidiaries, including Pixar. Why then, you might ask, should you buy a physical set collecting Pixar shorts when they will inevitably end up streaming? Pixar’s home entertainment team has consistently put in great effort over the years to release content that is worthy of your film library. The video and audio of the actual films are pristine, so much so that we take them for granted. The real stars of the collector’s sets are the special features. The audio commentaries and the behind-the-scenes looks at the filmmaking process as well as the functioning of the studio are what elevate these sets to essential status. The Blu-rays and DVDs remain the only place where you can score all of this content in one place – you can’t find them on Netflix and you likely won’t find them on Disney+ when it debuts. Each of these shorts feature an introduction by the director as well as the option of playing an audio commentary. I have always been a commentary track enthusiast. Lengthy documentaries are wonderful but impractical for home video releases, so I believe commentary tracks are the best source of behind-the-scenes stories. They often provide added space for the commentators (director, producer, editor, etc.) to delve into the inspirations of the short and to share details that would sometimes never be heard otherwise. In this set, you will hear about how culture and diversity were the driving force for Bao and Sanjay’s Super Team. 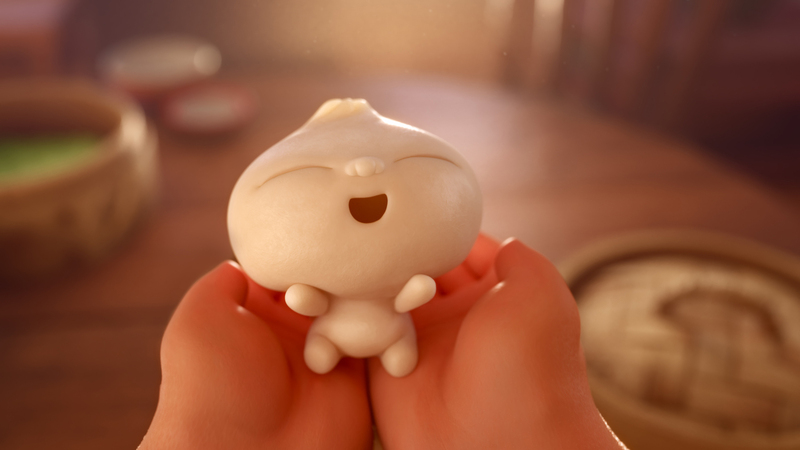 Although a deep understanding of Chinese and Indian culture are not necessary to connect with the characters and their motivations in the aforementioned shorts, hearing personal stories from the creators (Domee Shi and Sanjay Patel) that directly inspired them to release these films provides for a deeper appreciation of them. Think about how vulnerable you need to make yourself to share details about your struggles and then make films about them for millions to consume. It is awe-inspiring. Similarly, you will also hear from director Dave Mullins about his personal story and the challenge of settling on the story of Lou, a short that did not start out with a theme of bullying but incorporated it beautifully. Two of the standouts of the set are the featurettes. There is one that goes in-depth into Bao, and is likely the closest we will get to a short documentary into the making of the film. It is a must-watch. The other featurette is entitled, “Caricature: A Horrible Way of Saying ‘I Love You’” – it provides another look into the quirks of what make Pixar a unique place to work. Employees sometimes get together and sketch caricatures of one another. You get to see creativity at work and join in on enjoying the hilarious creations. If you adore these shorts, that is probably reason enough for you to own the set. 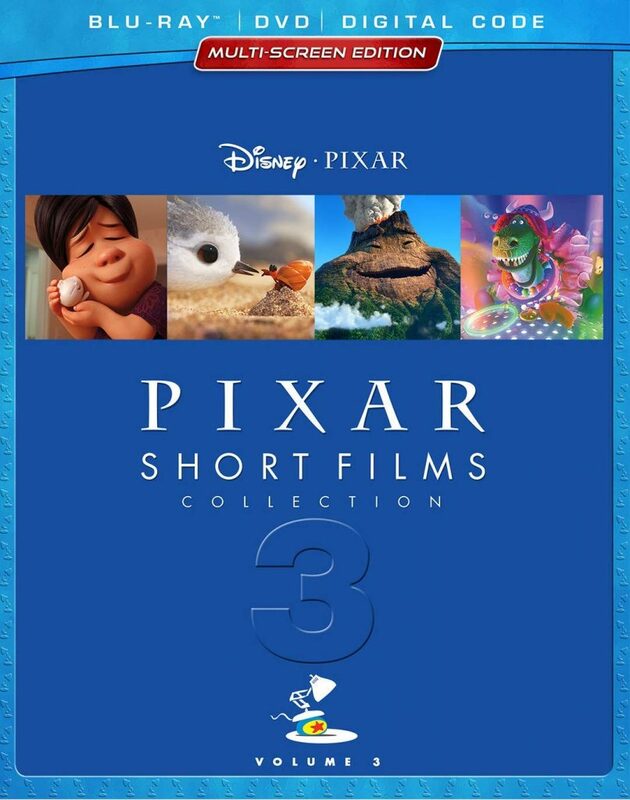 As a collector and a fan of behind-the-scenes stories, Pixar Short Films Vol 3 becomes a must-own for me. I can’t recommend it enough.